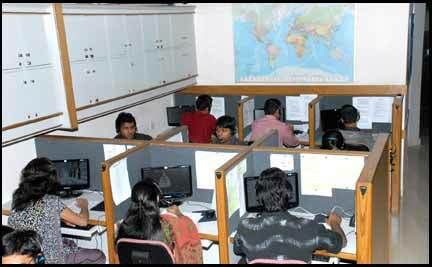 Times ASL Call Center's Vision is to be every client's trusted outsourcing partner on a long term basis. To set the next standard in outsourced contact center teleservices by improving our client's experience, and exceeding their expectations. And we deliver one call at a time, every call, every time. ls to provide our clients with the highest level of performance and quality by continually investing in our staffs and infrastructure to ensure providing world class service to our clients. At Times ASL, we offer outstanding Offshore Telemarketing solutions and BPO Services which promote our client's success by providing innovative, value-added, applications, that increase client productivity, enhance the quality of our client's communication and deliver maximum support. We are dedicated to deliver the highest level of customer satisfaction by offering the best of BPO Services. Everyday, our clients entrust their customers for business to our bilingual employees, who engage in Telephone and lnternet contacts, Call Center Operations, lnformation, Technologies and Management, Telecommunications, sales, Customer Service and Marketing efforts, to receive the best of services that one can offer. Business that intent on grow simply cannot cost-effectively develop the same sort of in-house sophistication in technology and human resources. By outsourcing, customer service and sales to Times ASL Call Center, businesses can preserve capital resources, reduce cycle time and improve on corporate performance. Times ASL Call Center firmly believes in the importance of training, learning, and benchmarking for achievement of outstanding quality. Training inputs are imparted to every call center agent on an ongoing basis to maintain enhanced performance levels and individual growth.